Episode 94: The One Thing with Jethro Jones! In this episode, Spike sits down with the host of the highly rated Transformative Principal Podcast, Jethro Jones. 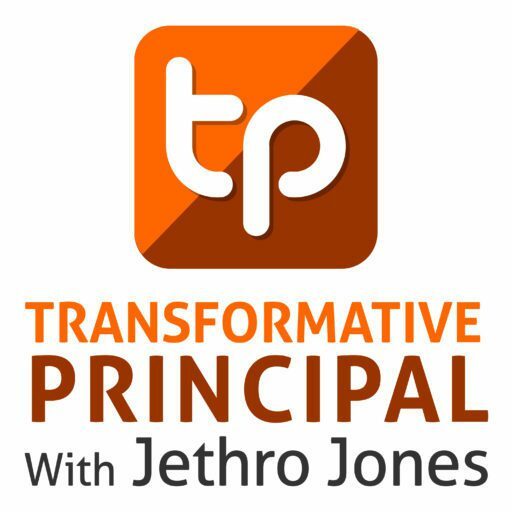 Jethro discusses life as a Principal in Alaska and in addition, he shows the power of his unique coaching framework. 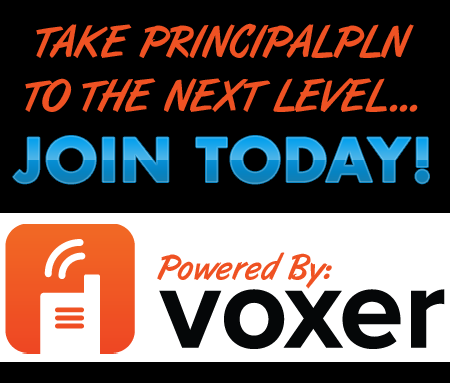 In this podcast, Jethro takes Spike through the coaching process to allow him to uncover the one thing he can do to make a difference at his school. In addition, Jethro recommends the book The One Thing: The Surprisingly Simple Truth Behind Extraordinary Results. Be sure to check out Jethro Jones and support his podcast.